The poor form affected him even at the national level. He could no longer reproduce that impressive display that endeared him to the fans. And then Bayern came calling. At the Allianz Arena under Carlo Ancelotti, things started slowly as the team generally struggled. James got his chances but he was still far from his best. 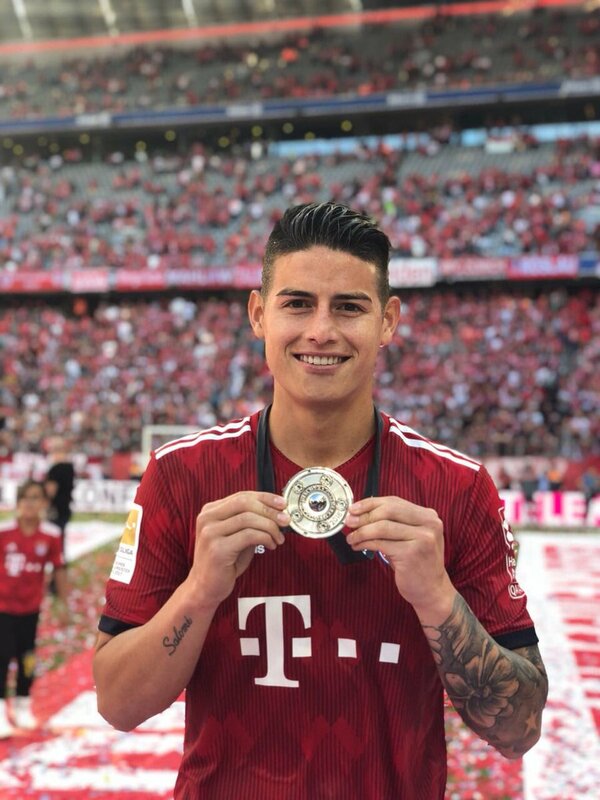 With Ancelotti gone and Jupp Heynckes back, James seem to have found that blistering form. And his signature smile. He is back to his best role; playing as a free No. 10. The excitement, flair and contentment is flowing back. He is contributing more and getting back to full confidence. This was obvious as Bayern ripped PSG apart in the final group game in Munich. If things continue in this way Columbia would also benefit as they have been drawn to face Senegal, Poland and Japan in the World Cup. An in-form and stable James is a major threat anyday.